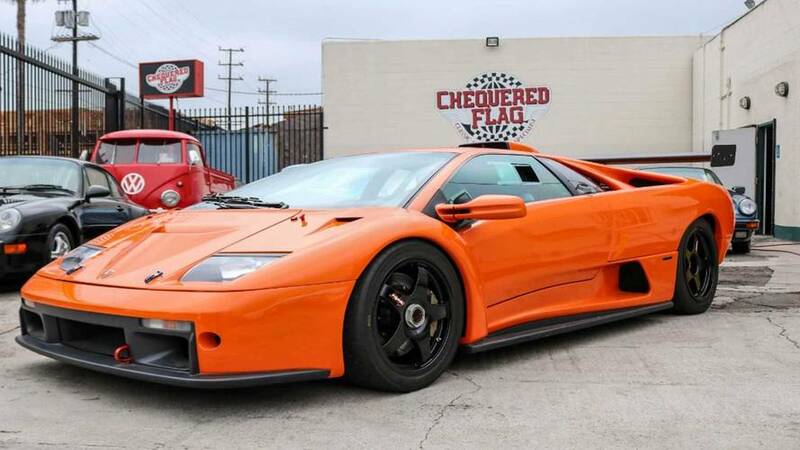 After a few years of racing, this one received a restoration in 2012 and 2013. 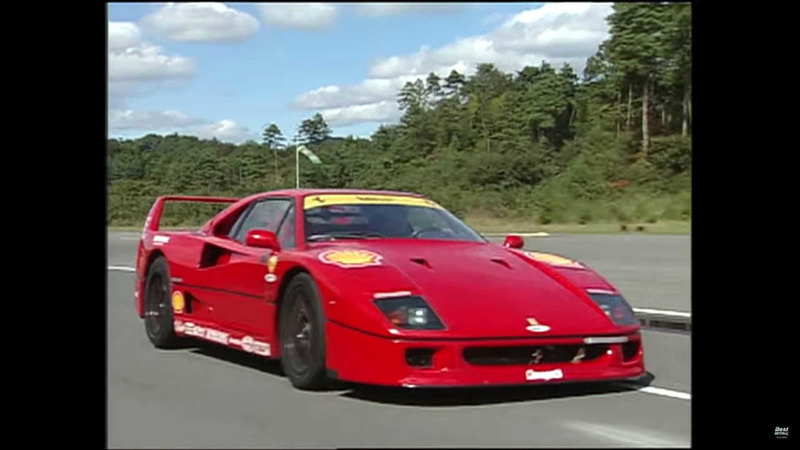 Two Italian V12s and a biturbo V8 make beautiful music in this clip. 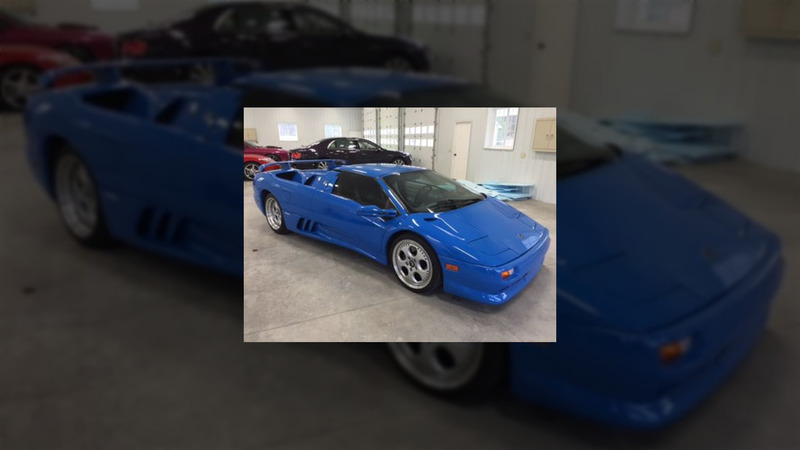 Someone did make a bid of $460,000 to buy the supercar, but that wasn’t enough to meet the seller’s reserve. 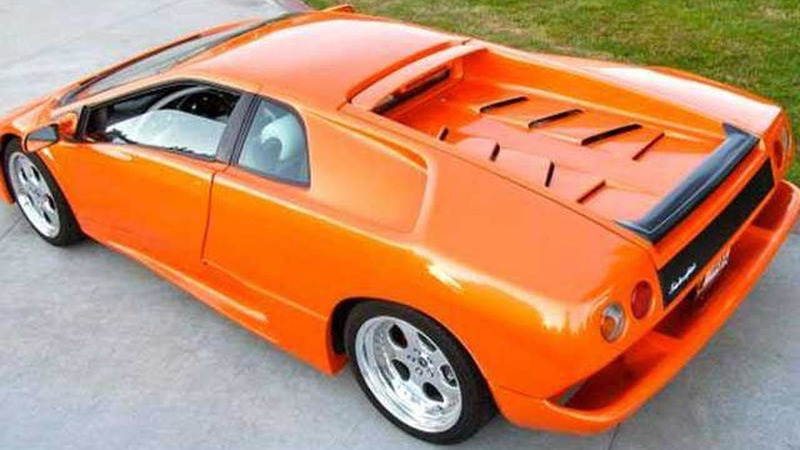 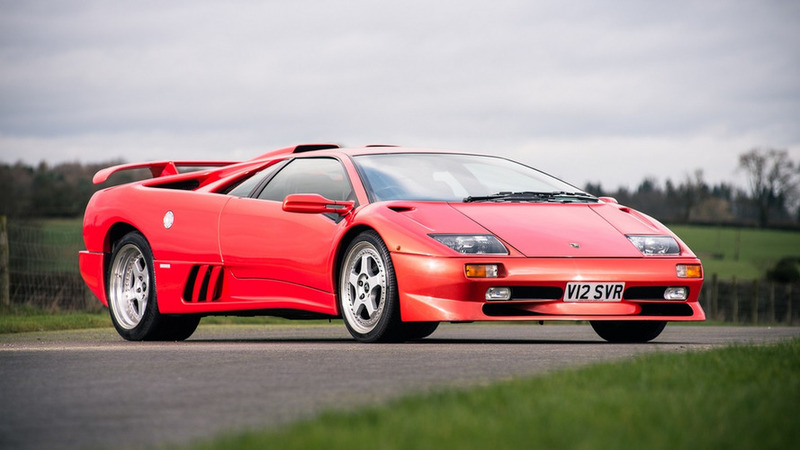 Considered as being the last "true" Lamborghini, a special 1999 Diablo SV is on its way to the auction block. 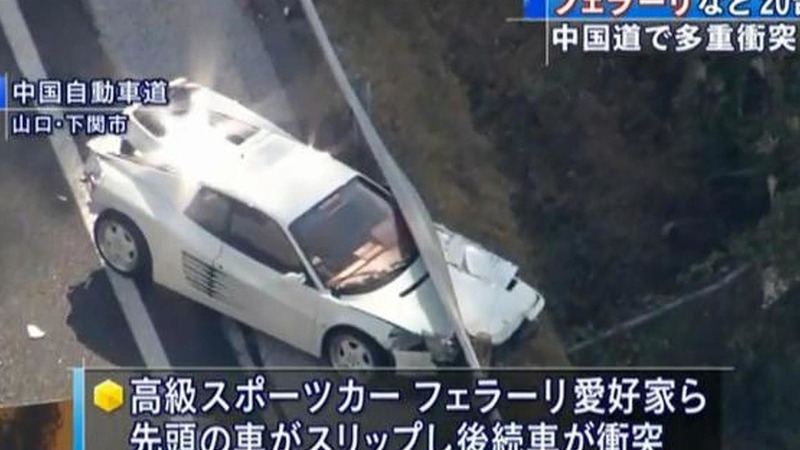 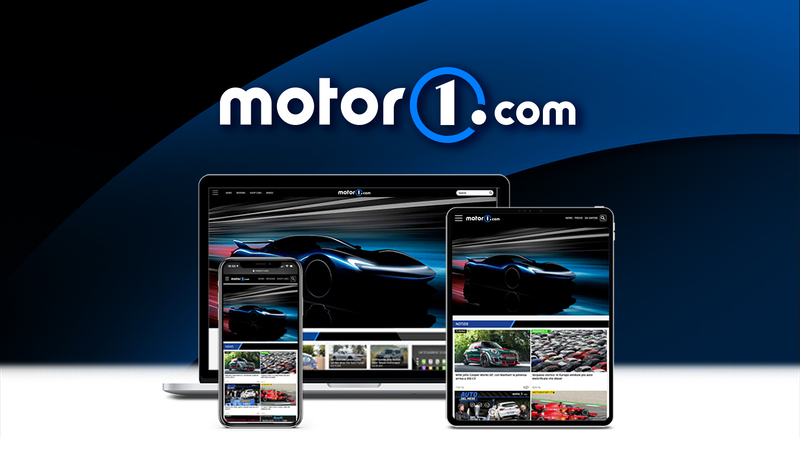 A group of car enthusiasts were heading to Hiroshima from Kyushu when one Ferrari driver lost control which caused a massive and extremely expensive supercar pile up.